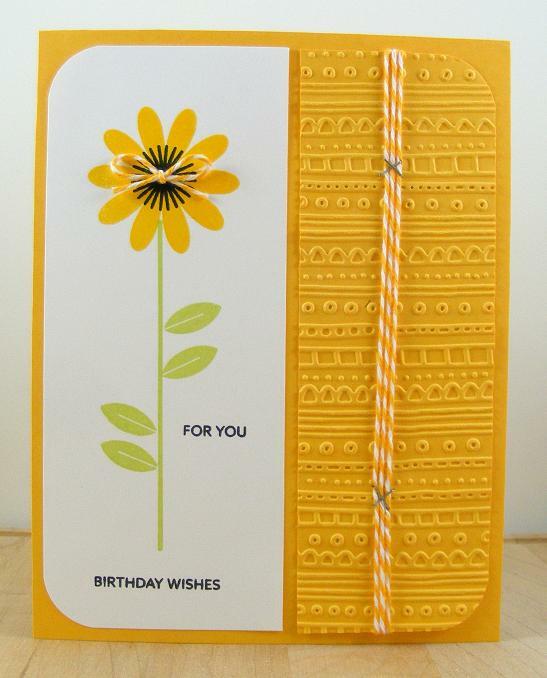 I made it to the last challenge posted by Winnie and Walter in their World Cardmaking Day challenges! Woo Hoo! I did it! The last challenge is called the "Variations" challenge. You were to make a card and then make another one with variations from the first one. Fun challenge and double pay off when you finished it....not one card but two! 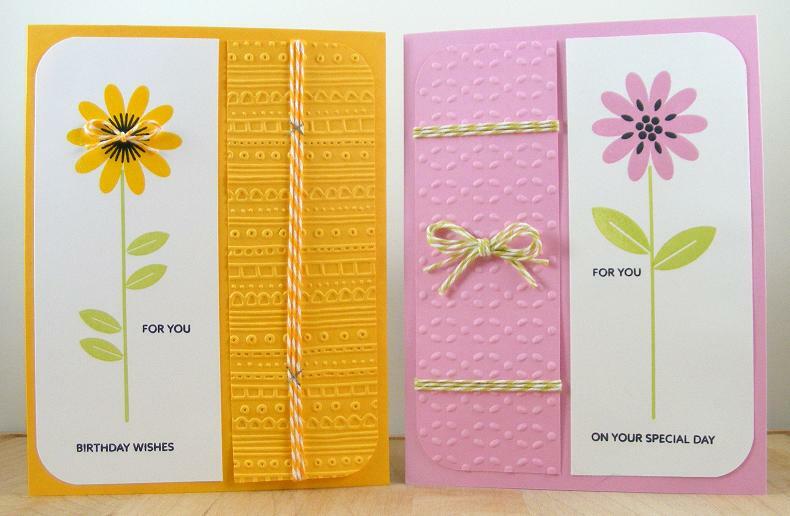 I used two different stamp sets by Winnie and Walter (see my card recipe). For my variations, I used different colors, embossing folders and sentiments plus just switched the layout around. Thanks for stopping by. 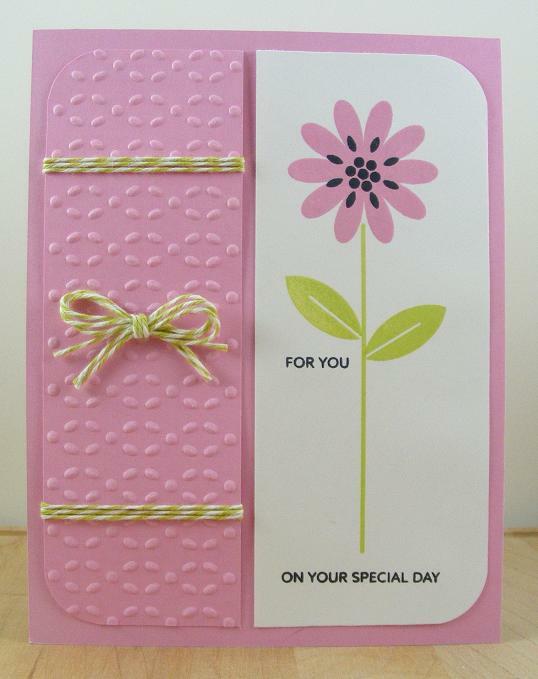 I hope you got to enjoy World Cardmaking Day as much as I did!